The following is the second summary of major stories moved by Yonhap News Agency on Thursday. SEOUL -- The main opposition Liberty Korea Party (LKP) said Thursday that it will boycott the parliamentary schedule in protest at President Moon Jae-in's appointment of an election watchdog official without a confirmation hearing. Moon pushed ahead with appointing Cho Hai-ju as a commissioner of the National Election Commission on Thursday after opposition parties refused to hold a hearing because he had worked in Moon's election camp. SEOUL/BEIJING -- A North Korean art troupe arrived in Beijing on Thursday for the first performance in the neighboring country in three years in a demonstration of close ties between the two countries ahead of a second summit between the North and the United States. 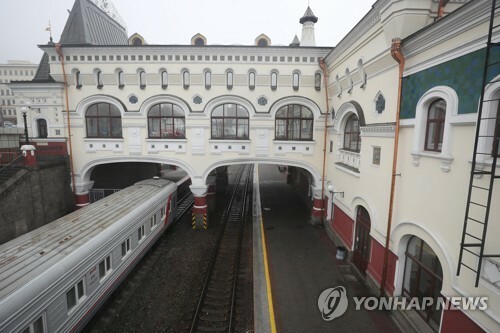 The delegation, led by Ri Su-yong, vice chairman of the ruling party's Central Committee, arrived at a Beijing train station at around 11 a.m. and was greeted by North Korean Ambassador to Beijing Ji Jae-ryong and Chinese officials. SEOUL -- South Korea's military on Thursday released five photos captured from two videos of a Japanese warplane's "threatening" low-altitude flyby close to its destroyer a day earlier. 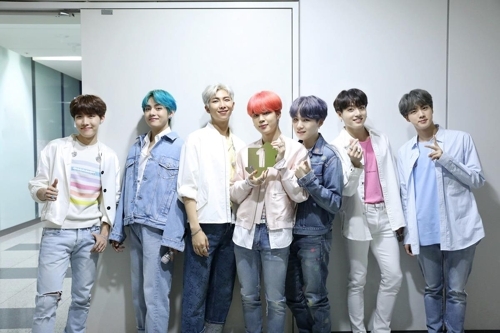 The disclosure came as Tokyo rejected Seoul's claim that its P-1 maritime patrol plane buzzed by South Korea's 4,500-ton destroyer Daejoyeong at an altitude of 60 to 70 meters and just 540 meters away in international waters south of the peninsula on Wednesday. 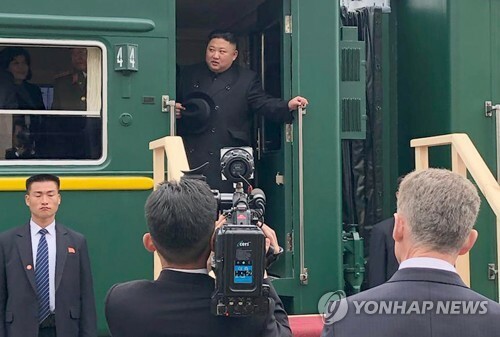 SEOUL -- North Korea held a joint conference of the government, political parties and agencies, and adopted an appeal to the South for full-fledged exchanges between the two sides, state media said Thursday. 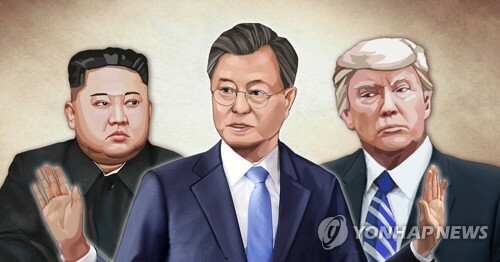 The appeal, adopted Wednesday, called for a thorough implementation of the agreements made by the leaders of South and North Korea last year, eradication of military hostility, and expansion of inter-Korean exchanges, according to the North's official Korean Central News Agency (KCNA). SEJONG -- Global credit appraiser Fitch Ratings on Thursday reaffirmed its "AA-" standing for South Korea with a stable outlook as the Bank of Korea cut the country's growth forecast to 2.6 percent for 2019. "Korea's AA- rating reflects robust external finances and a solid macroeconomic performance compared with peers, as well as evolving geopolitical risk from the relationship with North Korea, and longer-run challenges of rapid population ageing and low productivity," Fitch said in a report posted on its website. SEOUL -- Senior diplomats of South Korea and Poland have held regular policy talks over bilateral ties, economic cooperation and other issues concerning the peninsula and Europe, Seoul's foreign ministry said Thursday. Korea's Deputy Foreign Minister for Political Affairs Yoon Soon-gu and his Polish counterpart, Maciej Lang, met for the 15th policy consultative meeting in Warsaw on Wednesday (Polish time). SEOUL -- South Korea is expected to withhold a decision on a request by local businessmen to visit a now-shuttered inter-Korean industrial complex in the North's border town of Kaesong, an official said Thursday. 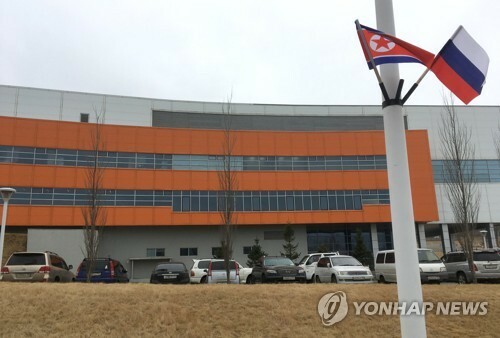 Friday is the deadline for the government to decide whether to approve the businesspeople's recent bid to visit the Kaesong Industrial Complex to inspect the facilities they left behind when it was abruptly closed in 2016. SEJONG -- South Korea's finance ministry said Thursday that it plans to sell 7.8 trillion won (US$6.9 billion) worth of Treasurys next month. 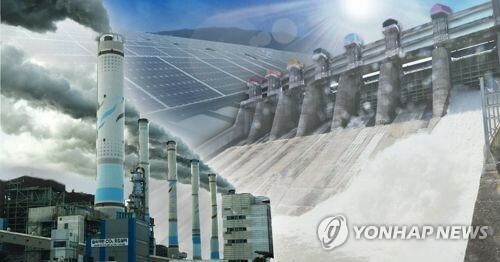 The planned sale includes 550 billion won worth of 50-year state bonds scheduled to be issued on Feb. 18, according to the Ministry of Economy and Finance. SEOUL -- Hyundai Motor Co. said Thursday it shifted to a net loss for the October-December quarter as a strong Korean currency and weak sales in major markets cut into its bottomline. For the three months that ended on Dec. 31, Hyundai swung to a net loss of 203.3 billion won (US$180 million) from a net profit of 1.288 trillion won a year earlier, the company said in a statement. SEOUL -- South Korea's main bourse rose Thursday as investors digested fourth-quarter corporate earnings reports, led by gains in tech and financial stocks, analysts said. The local currency lost against the greenback. The benchmark Korea Composite Stock Price Index (KOSPI) jumped 17.25 points, or 0.81 percent, to finish at 2,145.03, reaching a three-month high. Trading volume was moderate at 407.78 million shares worth 5.94 trillion won (US$5.26 billion), with gainers outnumbering losers 491 to 344.